Does your company’s marketing plan include brand activation and promo events? Creating a lifestyle around brand is an essential marketing strategy that allows to build a positive brand image. PR and marketing events such as brand activation events, demos and promo events not only raise brand awareness, but help you connect with your customers and even influence consumer behavior. Whether you are holding a large-scale experiential marketing campaign or simply activating your brand at a local festival or a fair, your marketing event should be meaningful, engaging and creative. Interactive activities such as tastings, hands-on stations, games, etc. The key to successful promotional event is to produce a memorable experience. Professional Denver commercial photographer can help you capture this experience in a perfect combination of candid and posed promotional images. At SOAPBOX we understand marketing and advertising needs of our corporate clients. We know how to demonstrate wide-angled event spaces, branded products, and promotional activities in order to create flattering promotional marketing event photography. 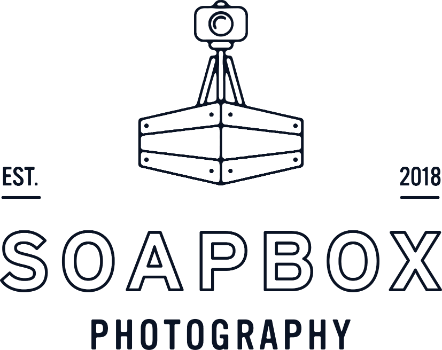 With years of experience in shooting brand activations and promo events in Denver, your SOAPBOX photographer will convey your brand identity while highlighting positive customer experience. We deliver effective photographic material that can be used for social media, marketing, or commercial purposes. We discuss the brief beforehand and ask questions to make sure your marketing goals are achieved. If you have a short list prepared, we assure to study it thoroughly and follow it. If you are at the stage of planning your event, we strongly recommend booking a Denver promo event or brand activation photographer at SOAPBOX corporate event photography in advance to ensure best pricing and availability today.